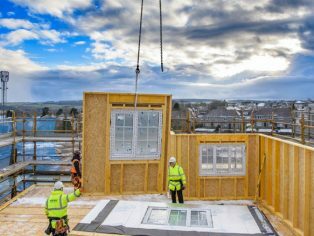 Eurocell is promising to deliver a whole host of benefits to the timber frame and off-site construction sectors with the launch of its new InSite window solution.InSite will enable timber frame manufacturers to install fully glazed, fully finished windows into wall panels as part of the factory production process, thereby reducing on site disruption and labour costs while saving time on build programme schedules. The new system can be viewed at Ecobuild 2018 on stand G22. There are also significant health and safety benefits with factory fitting and the reduction in manual handling, as well as an estimated 30% improvement in transportation yields because the windows are fully recessed, allowing panels to be stacked flush when loaded. 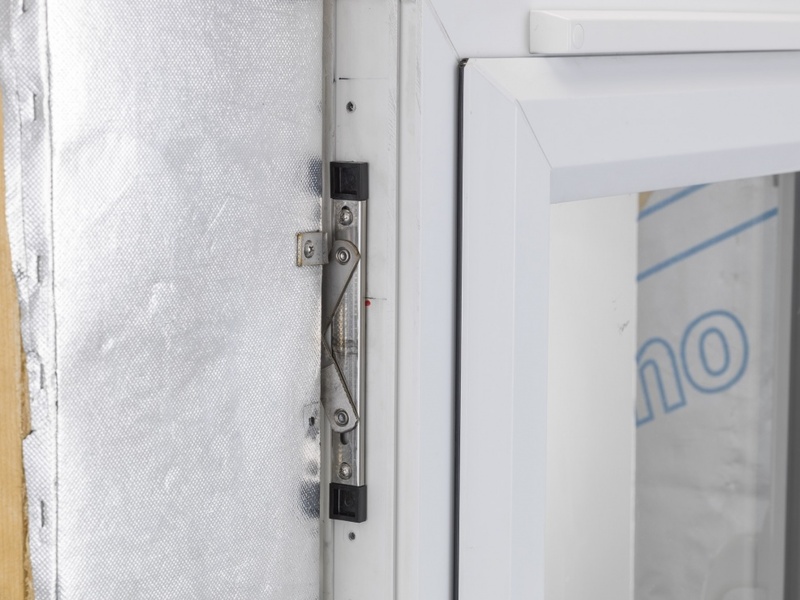 InSite comprises market-leading PVC-U window performance with an innovative fixing method that allows factory fitting of the window directly into the wall panel. 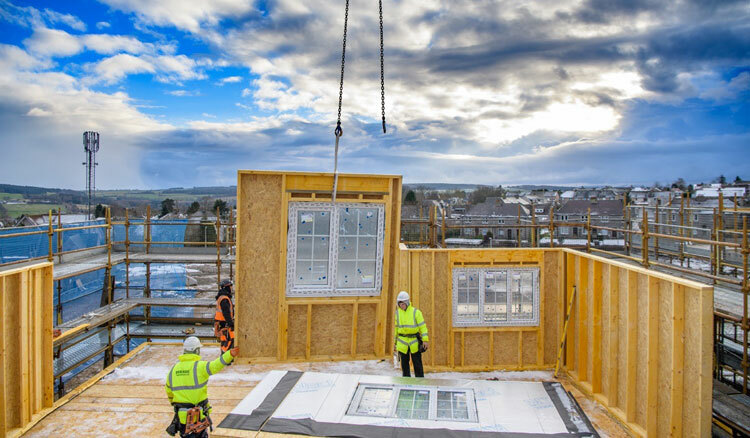 Once the timber wall panel has been erected on-site, the windows are checked to ensure they are plumb and square and then simply secured to the first fix position by pushing the frame outwards to lock it into position. An intelligent design modification enables cills to be simply clipped on and mechanically secured once the windows are locked into position. 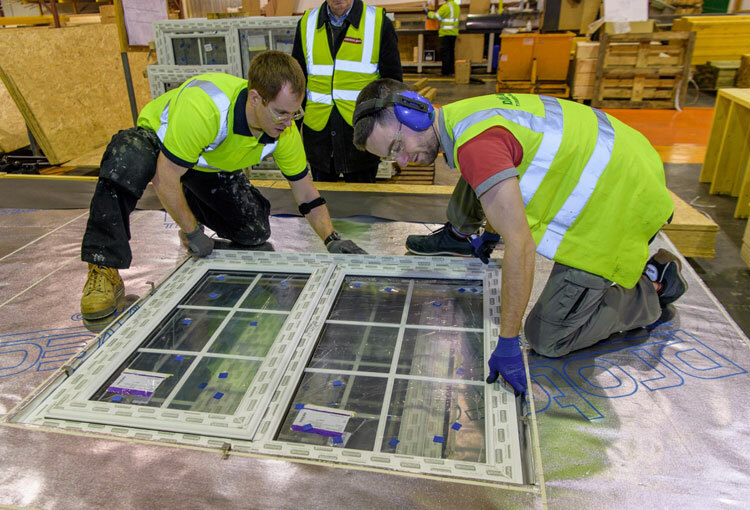 The whole panel assembly can be made watertight within one day so interior trades can begin work immediately, saving time on programme. As part of its development, the InSite system has been fully tested, including resisting wind load pressures well in excess of 200mph – significantly beyond the highest Category 5 hurricane winds rating (156mph+). Design calculations have been verified by independent timber frame structural engineers. Owing to the controlled nature of manufacture, the installed windows offer leading energy efficiency performance, with a U-value of just 0.8 W/m2 possible, a level that far exceeds current Building Regulations requirements. 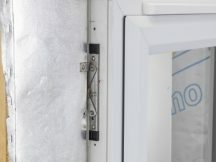 A 10-year product guarantee* on InSite windows provides customer peace of mind, as does full product traceability, thanks to a simplified supply chain and centralised documentation. Sounds appealing? Find out more by visiting www.eurocell.co.uk/insite or calling the Eurocell Customer Care Team directly on 0800 988 3049. * including 5 years on glazing units and two years on internal window hardware.